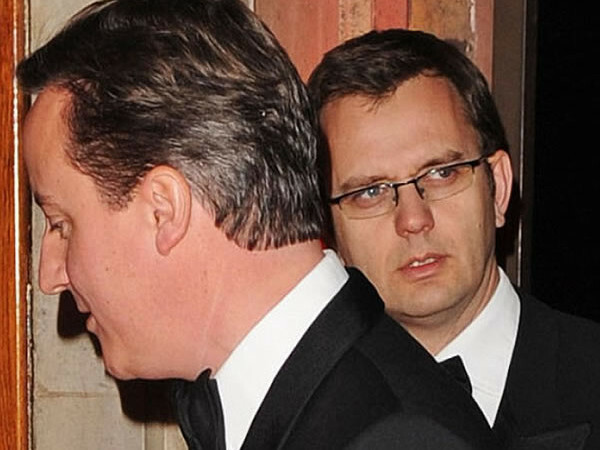 “@leftfootfwd: What does Coulson have on Cameron and Murdoch? http://t.co/WKjotqm by @TRouse11 #phonehacking #hackgate” Phone Hacking ? Wasn’t Osborne the one who more strenuously than anyone else pushed for Coulson’s appointment? This lot smacks of a cosy little clique who have convinced themselves and each other that they are clever enough to get around normal rules of behaviour. I have to say it reminds me of a level of arrogance that seemed to get a grip of Blair after a few years as pm.